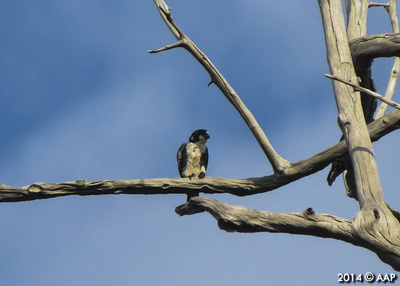 The typical Falconets or Microhierax, are a genus of bird of prey in the Falconidae family. They are five species from this genus found in southeast Asia and the smallest members of Falconiformes, averaging about 15 cm (5.9 in) in length and 35 g (1.2 oz) in weight. 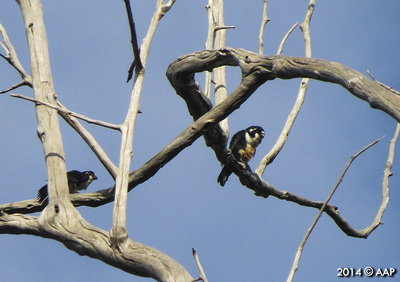 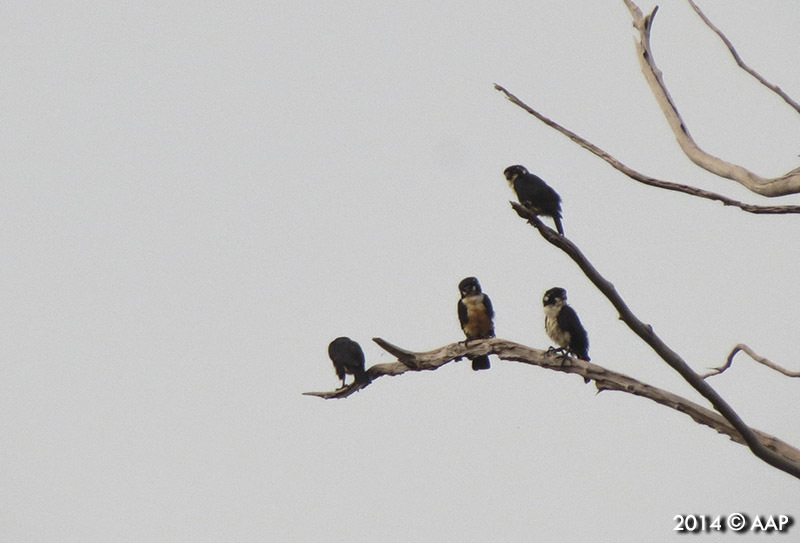 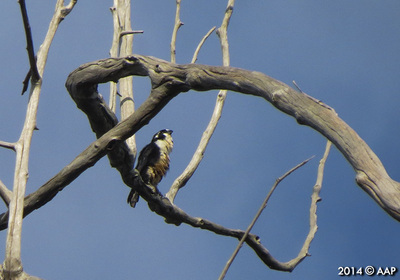 The smallest members of the genus are the relatively widespread black-thighed falconet, and the white-fronted falconet. 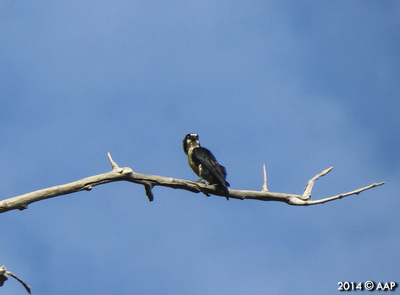 In Indonesia we can see two species from Microhierax genus. The are is Black-thighed Falconet and White-fronted Falconet with the small distribution only in Borneo.